Organisations that operate trains in the UK are required to develop and maintain a Railway Safety Case. This must describe arrangements for managing and validating change, without compromising the safety of the train or rail network. 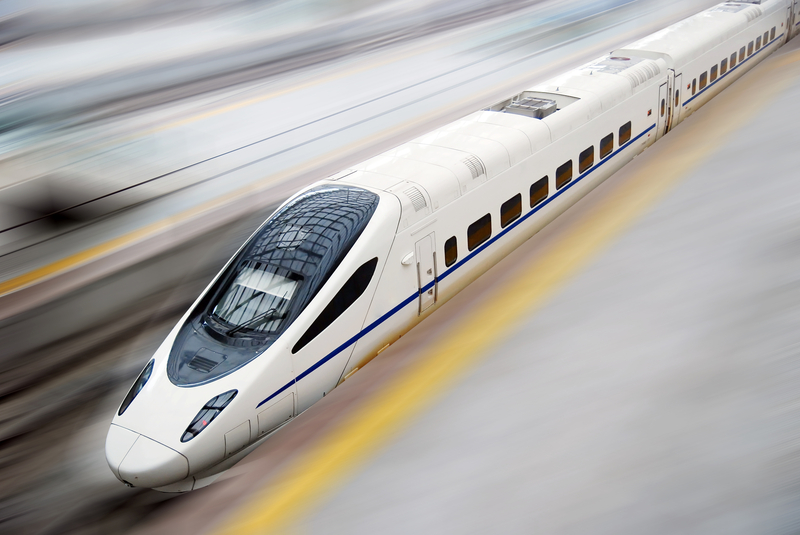 A world leader in railway systems invited Adelard to demonstrate the benefits of using ASCE and goal structuring notation (GSN) to develop EN 50129 safety cases for its railway systems. The consultation involved the development of a GSN template for an EN50129 safety case. For more information please download the case study here. In consultation with the rail industry, Adelard has developed a Code of Practice (CoP) for security-informed safety in the rail sector. The CoP provides guidance on how to manage security threats to safety by incorporating security processes, procedures and knowledge into the safety life cycle, and forms part of a broader programme of work by the Centre for the Protection of National Infrastructure (CPNI) that is aimed at increasing ‘security-mindedness’ for engineers. The CoP is applicable to organisations that are responsible for commissioning, designing, supplying, operating or maintaining systems and services that support the entire rail ecosystem. This includes manufacturers and suppliers of railway equipment or services, rolling stock owners, train operators, rail infrastructure providers, maintenance organisations, and digital service providers. For more information please contact Adelard. Adelard provides a 1-day training course on security-informed safety for safety engineers. The course helps safety engineers understand the risks that cybersecurity threats pose to the safety of systems and provides guidance on how to design systems that are both safe and secure. For more information please visit the training page or download the course flyer. Our work has been presented to members of the Office of Rail Regulators, the Railway Safety and Standards Board, the European Railway Agency, and the Institute of Railway Signalling Engineers. We are also actively pursuing research in this area and have produced a number of peer-reviewed papers. Please contact us if you require any further information on the services that Adelard can provide in the railways sector.